Use glass tea cup to brew this tea by adding Biluochun into the water: watch the tender buds and leaves sinking and unfurling, smell the intoxicating fruity fragrance, and enjoying the sweet refreshing taste. Made only from tea buds and tiny leaves in an involved process that results in a tight, rolled-up shape, Bi Luo Chun is renowned for its strong fruity aroma and mellow flavor. 500 g of Bi Luo Chun tea is made from around 60-70 thousands tender buds. A plantation growing Bi Luo Chun is amazing to visit, with the tea plants mixed in among a variety of fragrant fruit trees to give the tea its natural fruity aroma and taste. This Bi Luo Chun Tea is from Dong Shan Leng Shui Wu tea garden in Dongting, the origin of Bi Luo Chun. Here, the tea trees are planted among many kinds of fruit trees which give the tea its obvious fruity fragrance, as the pollen from the fruit trees drops on the tender tea buds and leaves in spring. 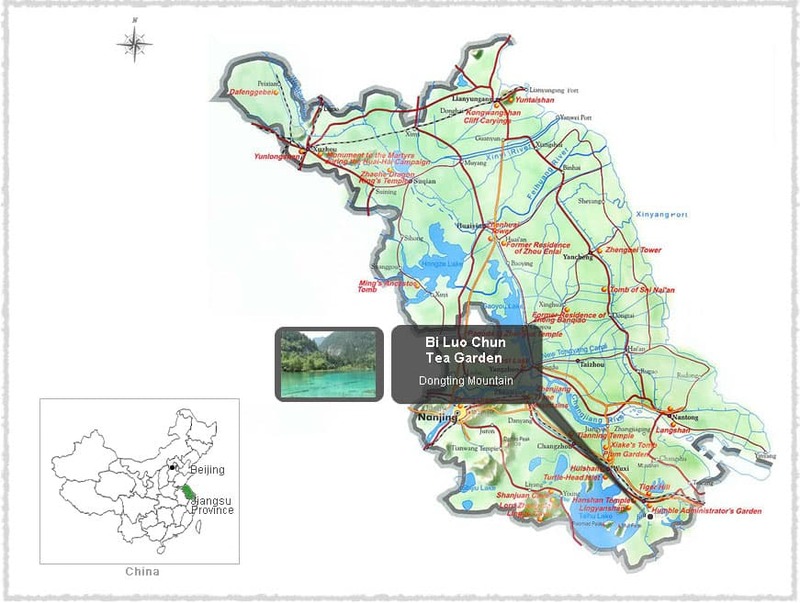 Our Bi Luo Chun is from the Dongting area, which is the birthplace of Bi Luo Chun tea. 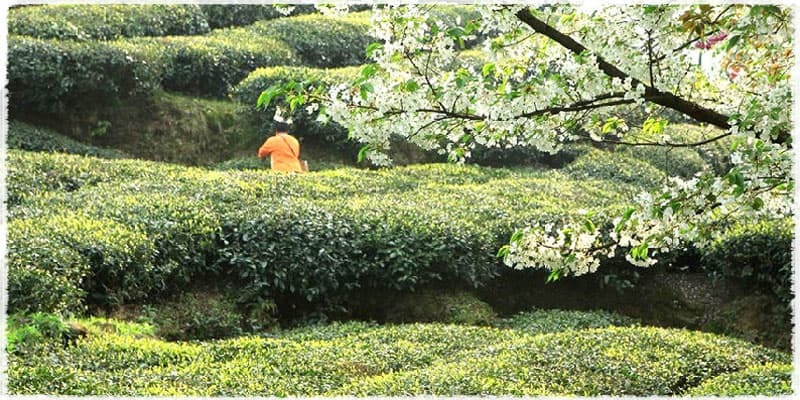 It’s an area surrounded by high, forested mountains with a mild, wet climate – a perfect tea-growing environment! 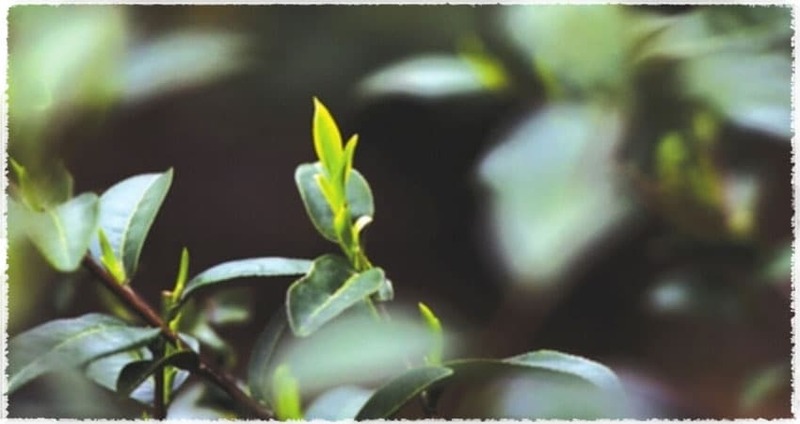 The Small-leaf tea plants in Dongting can be recognized by their characteristic slender, uniform buds and leaves. Bi Luo Chun tea made from this species of tea plant is famous for its appearance with plenty of tiny leaf tips, as well as for its bold aroma and mellow taste. The Dongting Small-leaf tea bush species, handed down from generation to generation, is the best species for producing Bi Luo Chun Tea. Bi Luo Chun tea originated in the area around the eastern peak of Dongting Mountain in Jiangsu Province. In Chinese, the name “Bi Luo Chun” means “Green Snail Spring”, in reference to its tightly-coiled appearance resembling a snail’s shell, and the fact that it is picked in spring. It was given this name during the Qing Dynasty by Emperor Kang Xi. The Emperor very much favored this tea, but - perhaps with some reason - was not really enamored with the tea’s original name of “Xia Sha Ren Xiang”, which roughly means “a fragrance to scare you to death” or “astounding fragrance”! 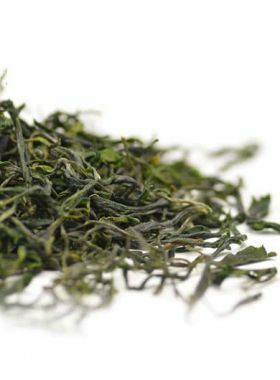 During the 1890s it was ranked first amongst Chinese green teas, and since that time it has always been ranked in the top three. For many years it was only grown in the area around Dongting Mountain, but has recently also been produced in Zhejiang and Sichuan provinces.